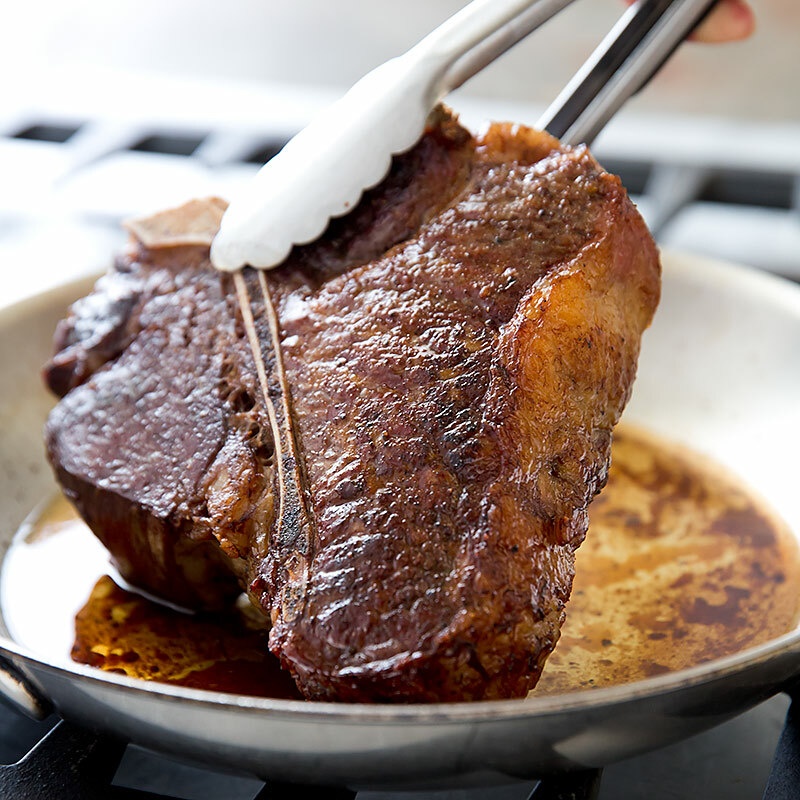 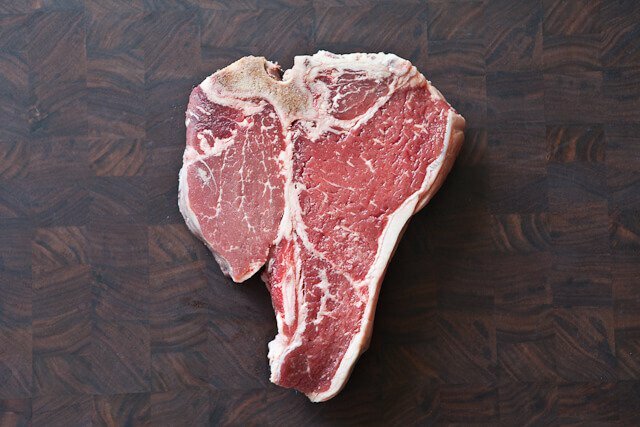 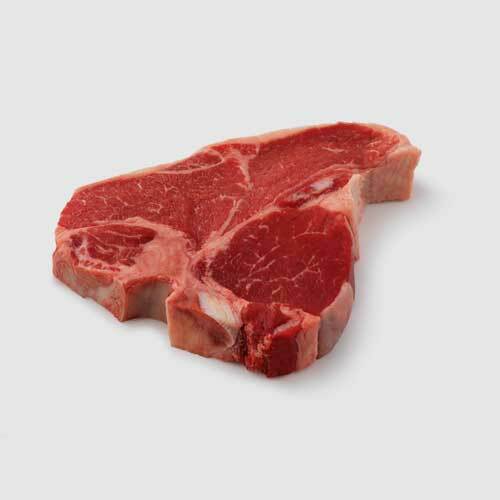 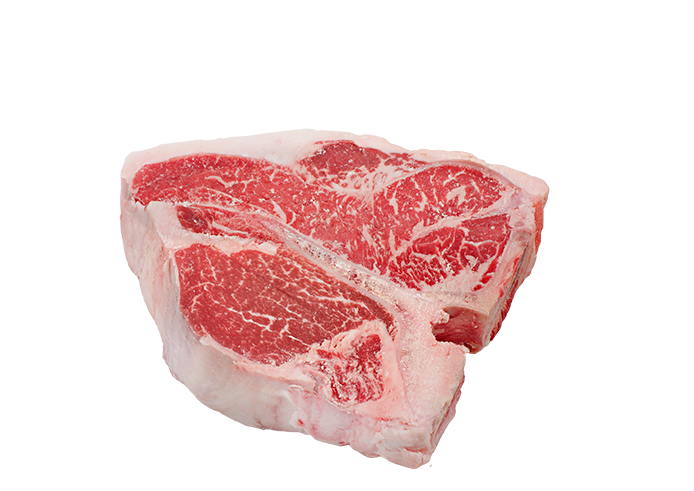 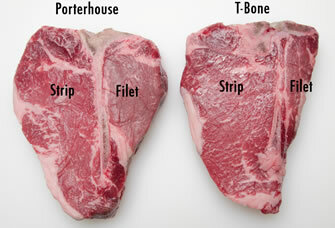 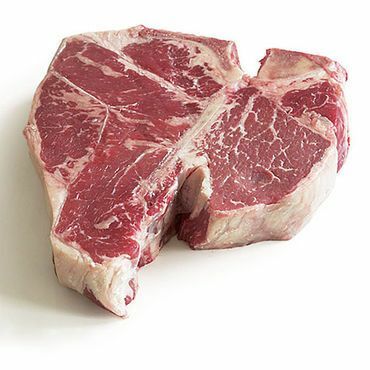 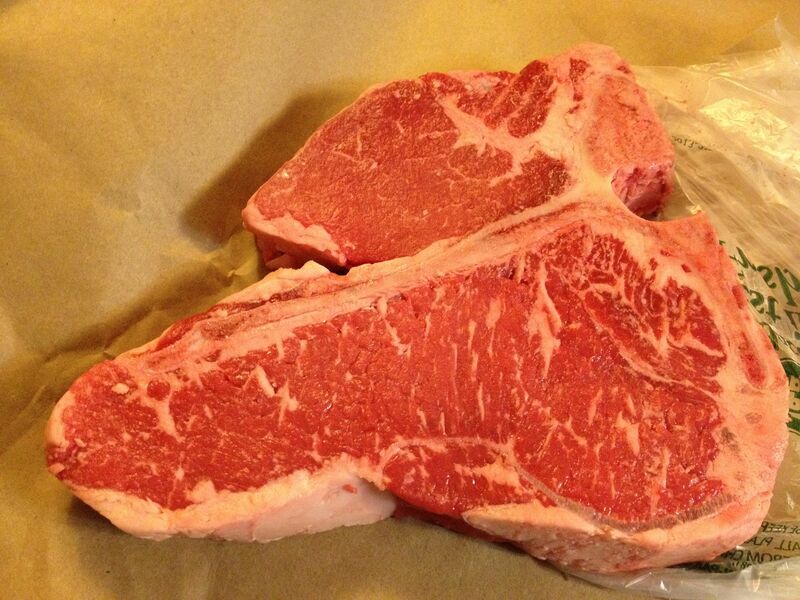 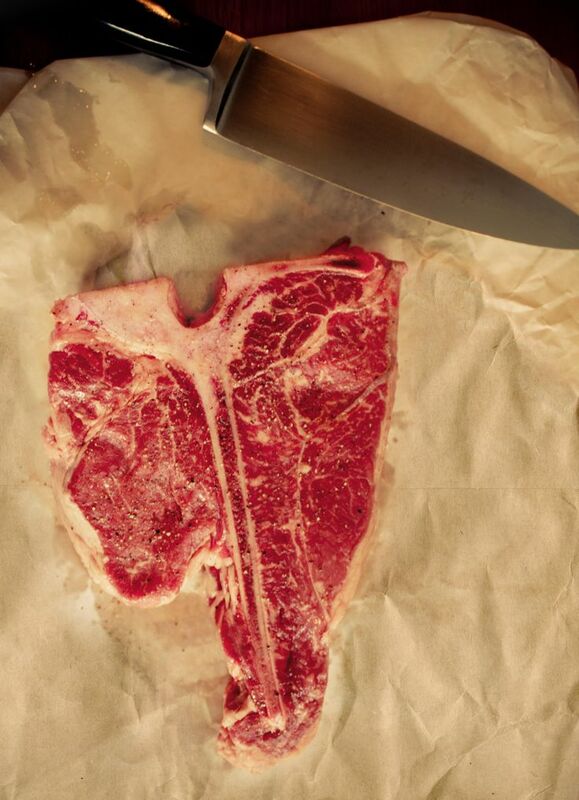 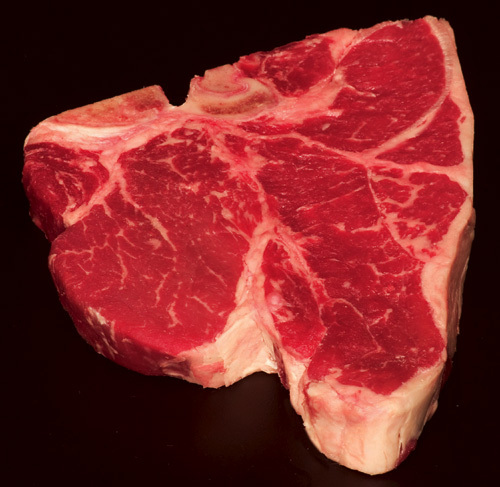 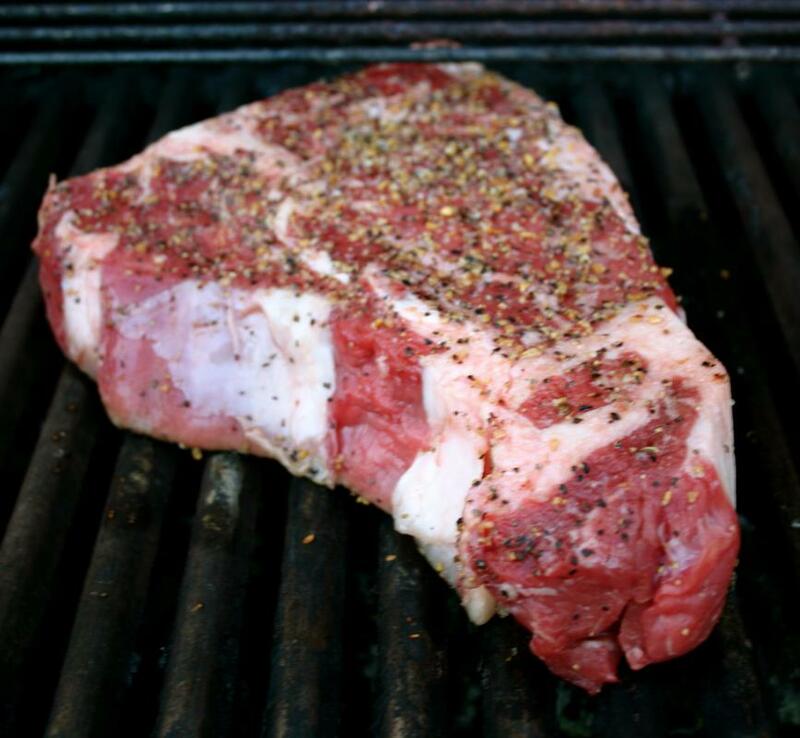 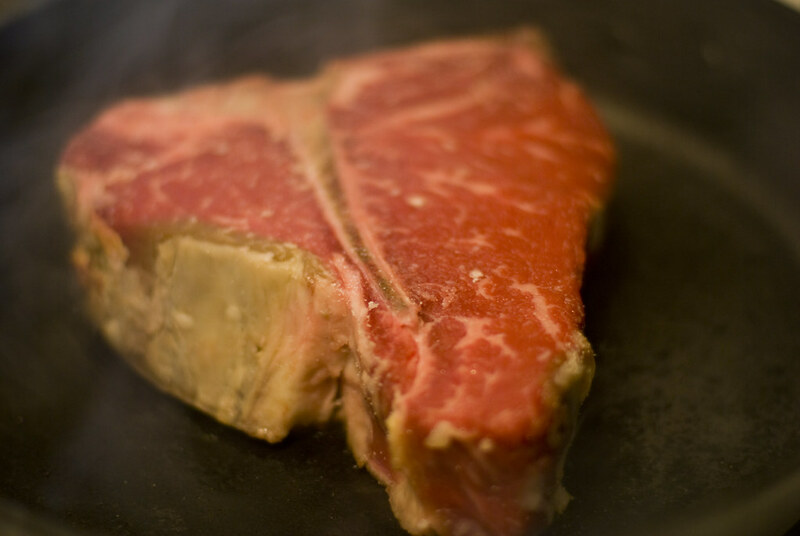 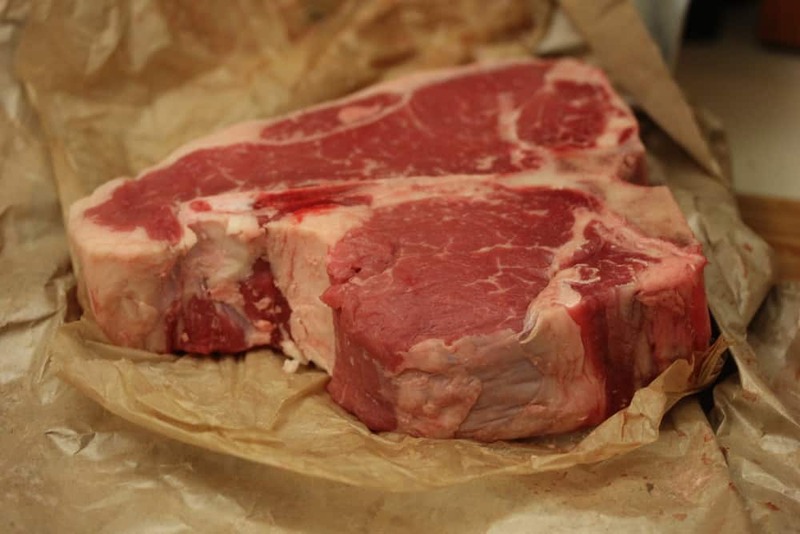 The origin of the term "porterhouse" is contentious, with several cities and establishments claiming to have coined it. 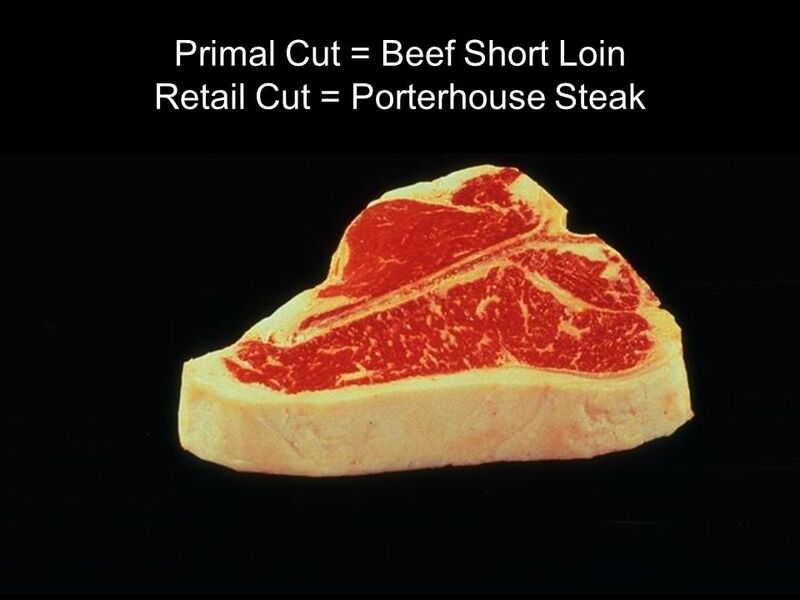 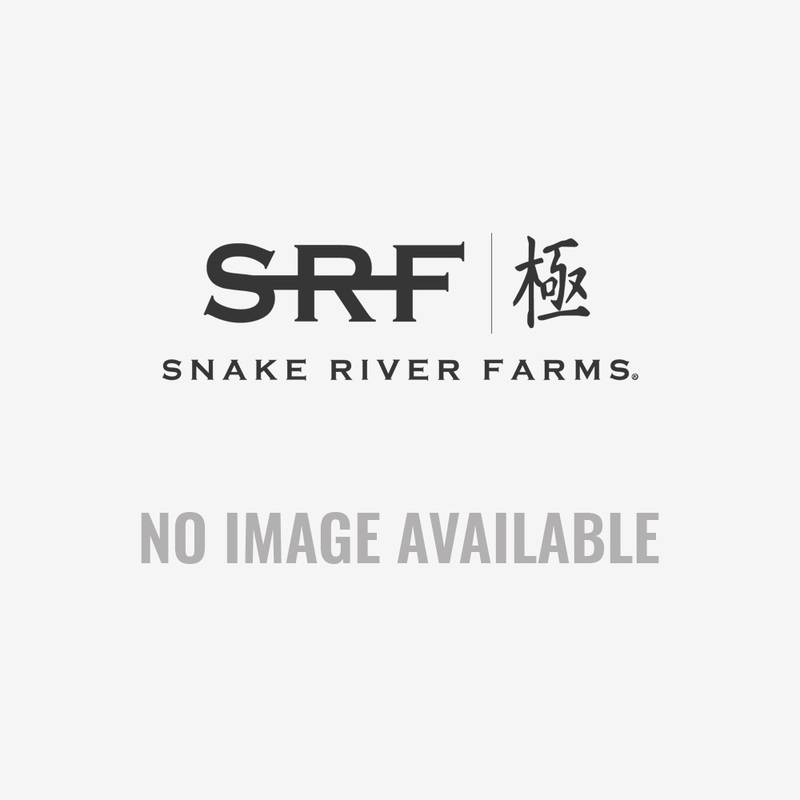 The Oxford English Dictionary traces the etymology from proprietor Martin Morrison serving large T-bones in his Pearl Street (Manhattan) "Porter House" around 1814, while noting the lack of contemporary evidence to support the tale. 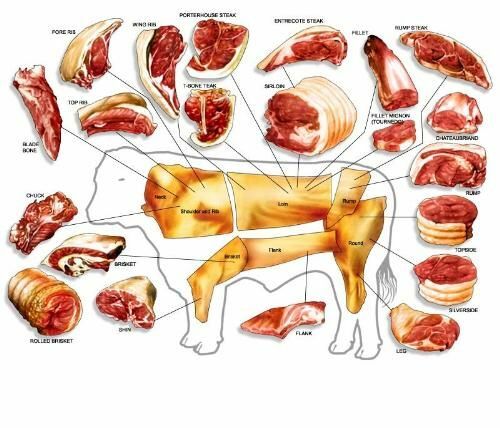 This origin story gained traction in the late 19th century. 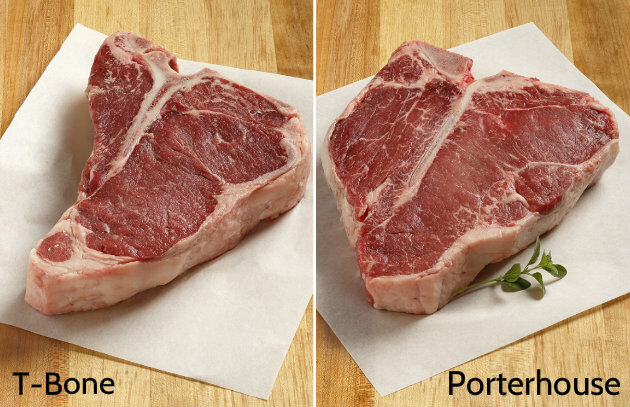 Some sources contend a Cambridge, Massachusetts hotel and restaurant proprietor named Zachariah B. Porter lent his name to the cut of beef. 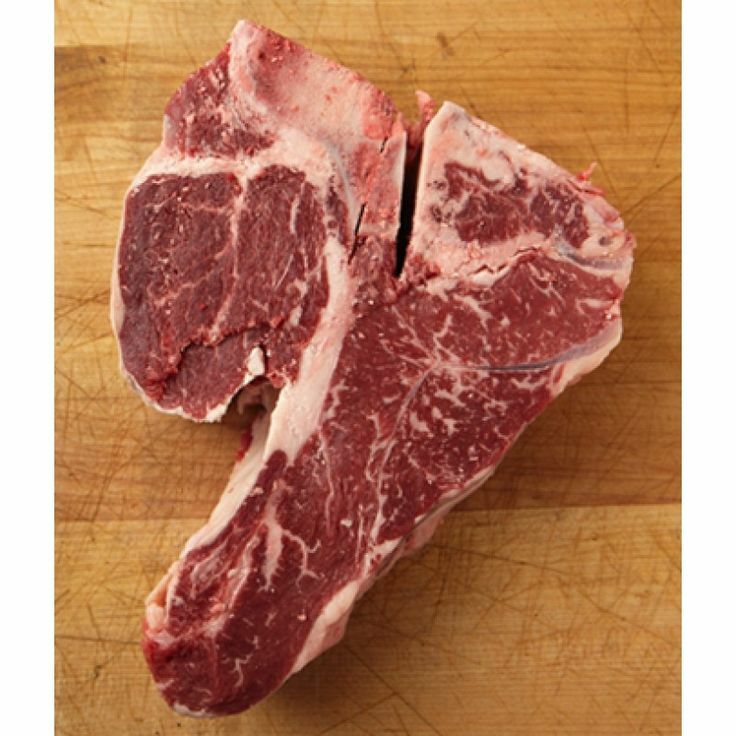 In that era (late 18th to early 20th century), Porter Square was flanked by cattle yards that used the Porter rail head to transport their beef throughout the US. 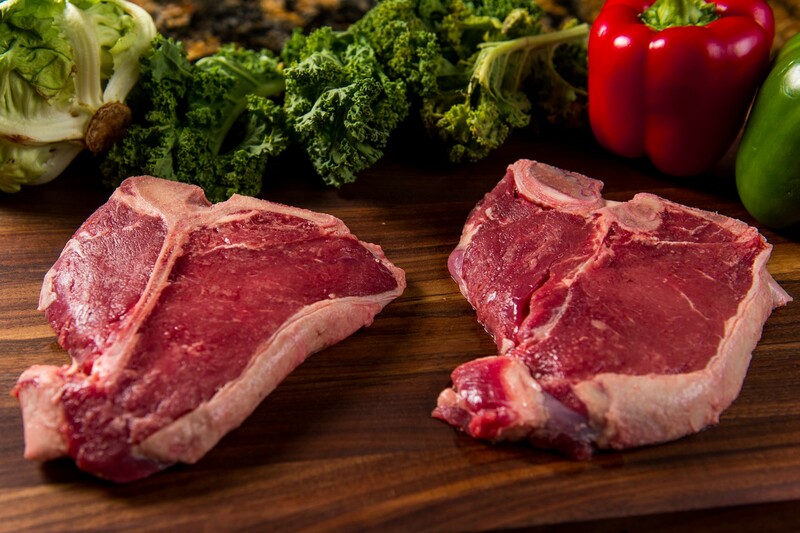 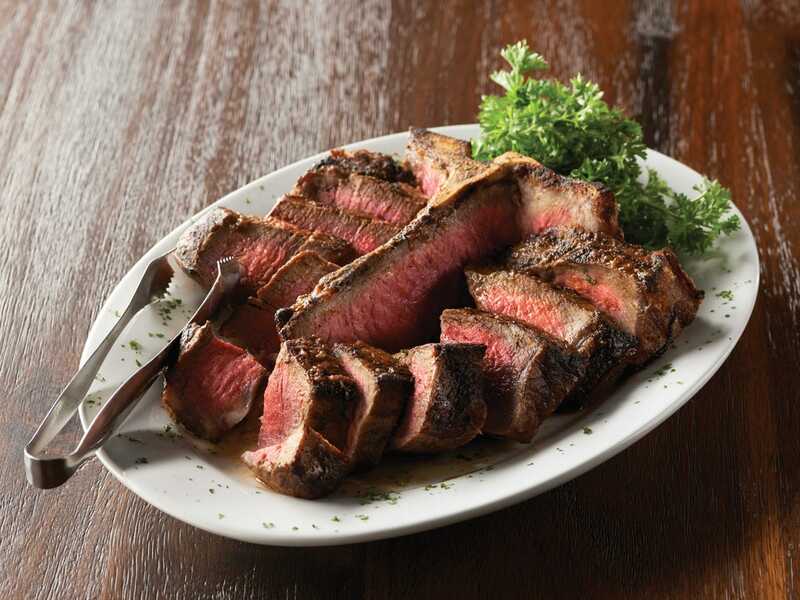 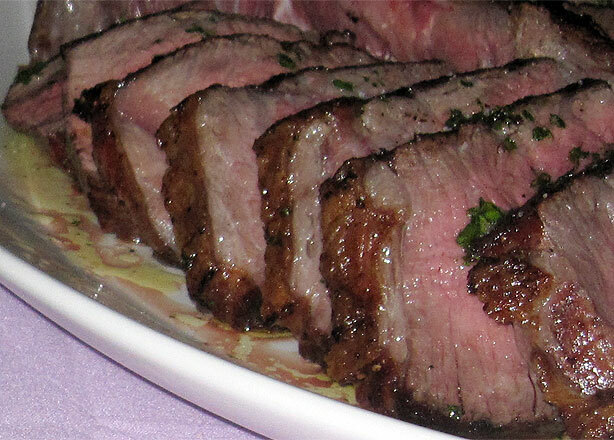 Still others claim the steak takes its name from various other 19th Century U. S. hotels or restaurants called Porter House, such as the Porter House Hotel in Flowery Branch, Georgia.